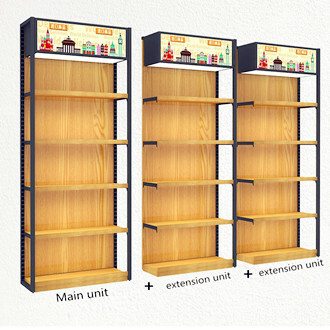 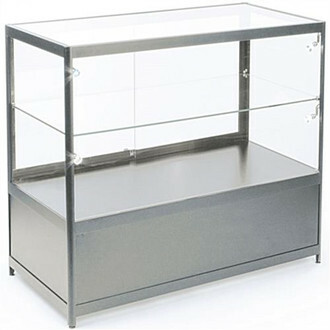 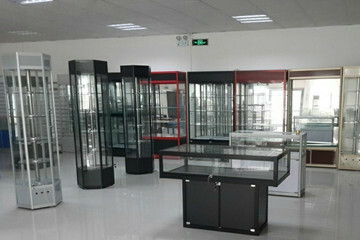 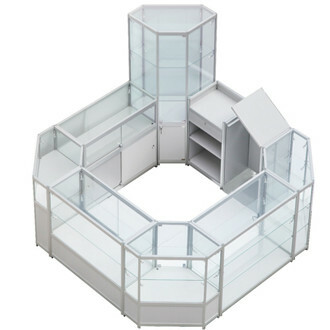 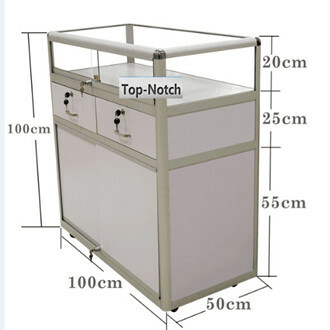 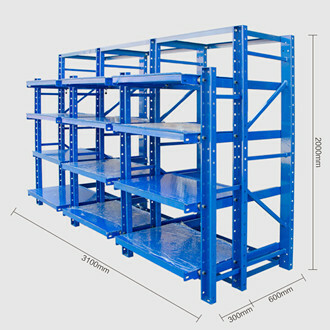 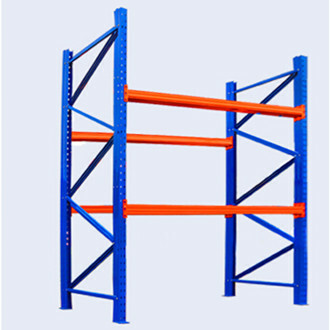 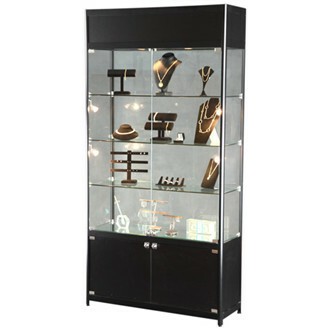 Our company founded in the year 2003, we have established a consolidated position in the market as a credible manufacturer of a gamut of Metal rack and glass display cabinet.Our factory is located in Dongguan city, which known as the world factory, with an area of more than 6000 square meters.We have many years of production and management experience, to provide you with more professional products and services. 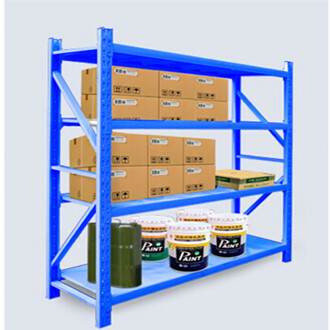 Over 15 years experiences,have strong professional R&D team,professional sales online service to provide best solution,ODM&OEM is available.we are youth aroused, hardworking, vibrant, harmonious and efficient team. 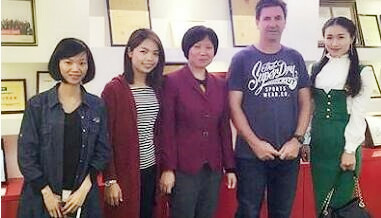 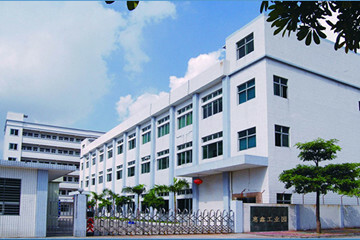 Professional designer team that specializing in creating new item.Our factory runs strictly according to the quality system of ISO9001, and is pursuing advanced international management mode, which is also constantly absorbing the advanced technology in the domestic and international logistics and metal products area. 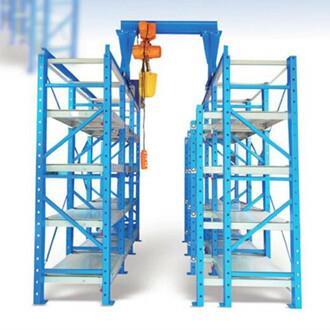 Combined the actual situation , our factory have always been adhering to the enterprise tenet: Perfect Design, Exquisite Technology, Strict Management, Sincere Service.